Lots happening in Orlando at Convergence 2008 – the Microsoft Dynamics users’ conference. Steve Ballmer and vice president Kirill Tatarinov are speaking and the Dynamics team is making a number of announcements, including a partnership with EDS to extend Microsoft Dynamics CRM deployments, a preview of Dynamics AX 2009 (part of the ERP product portfolio), and more developments in hosted, online services. Also announced – and one of the things Kirill is speaking about in his keynote – is how Windows Essential Business Server and Microsoft Dynamics are an ideal combination for midsized companies. Essential Business Server provides that reliable platform for line of business applications that is all too often a challenge for midsized businesses to set up. 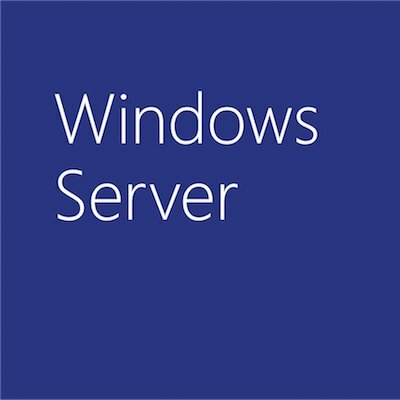 All of the core infrastructure needed – Windows Server, Active Directory, SQL Server, secure remote access, etc. – is ready to go, configured to best practices. And Dynamics solutions will be manageable as “Add In” apps within the Essential Business Server unified administration console, giving IT pros a more efficient way to manage everything in one place. Software partners such as Citrix, CA, FullArmor, Mimosa Systems, Quest Software, ScriptLogic, Symantec and Trend Micro also plan to provide Add-In software solutions for Windows Essential Business Server. And HP, IBM and Intel will make hardware management Add-Ins. Microsoft and HP are demonstrating Essential Business Server with Dynamics Add Ins at Convergence, and the EBS team is doing a number of sessions at the show.